Washington Elementary is located at 1205 South Second Street in Norfolk, Nebraska. The building was constructed in 1970 with an addition completed in 1987 and another addition in 2007.  Washington Elementary School is a schoolwide Title 1 building that serves approximately 250 students. It is a kindergarten through fourth grade facility. Washington provides regular education, English Language Learner (ELL) education, and special education in the areas of academics, speech, vision, occupational and physical therapy, and behavioral disorders. 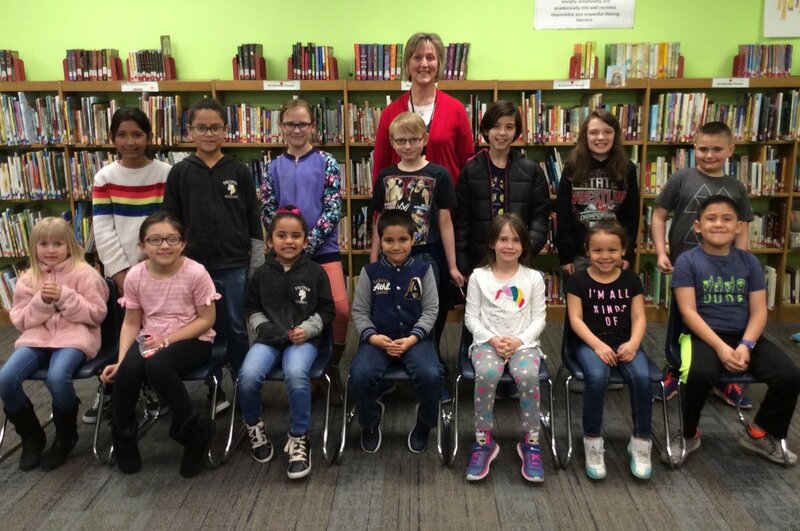 Washington Elementary School has built its reputation on teamwork and a strong work ethic. We strive to push the students to reach their full potential. Our success is a product of our students, staff, and families working together on a daily basis. Our mission is to prepare each student to pursue his/her goal for the future.